We all know about internet because we use it in our daily life but 87% of people who use internet have not heard of term- Internet of Things. These embedded electronic sensors along with network connectivity allow these objects to collect and exchange data. Best example of IoT is ATM Machines that we use to withdraw cash. ATMs are considered among first IoT objects. 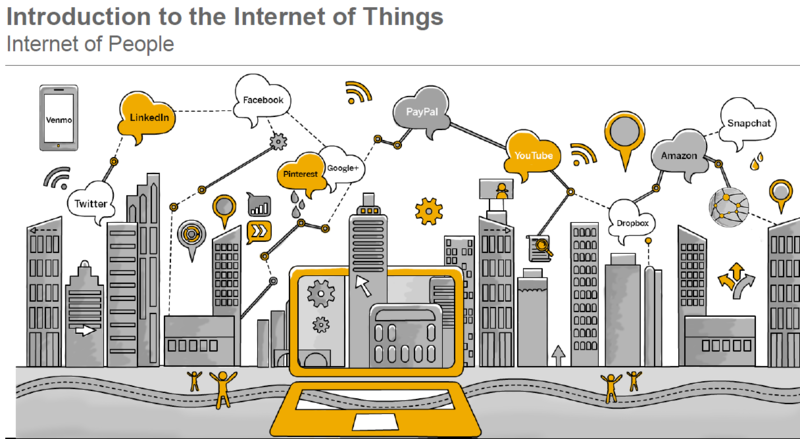 What is the difference between Internet and Internet of things, Check out these images. 1. The term “Internet of Things” was coined by Kevin Ashton from MIT in 1999. 2. 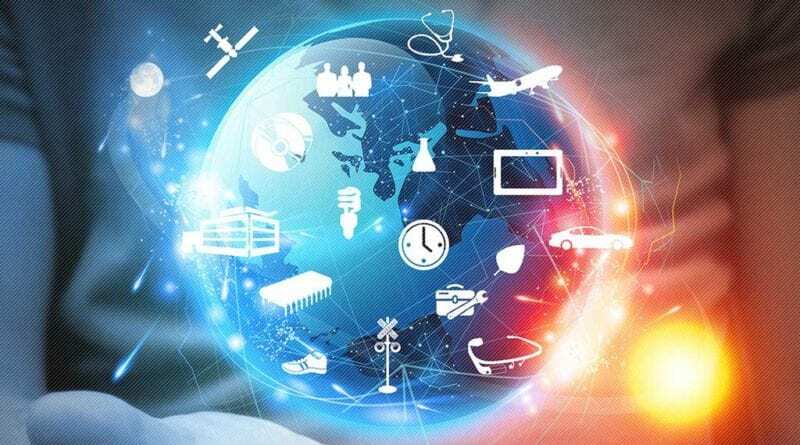 As of now around 6.4 billion objects connected through IoT and by 2020 it will be approx. 50 billion. 3. 20% of cars are already connected to Internet in 2017. By 2020 estimation around 90%. and there are lot more such areas where complexity can be reduce and lives become easier through IoT. 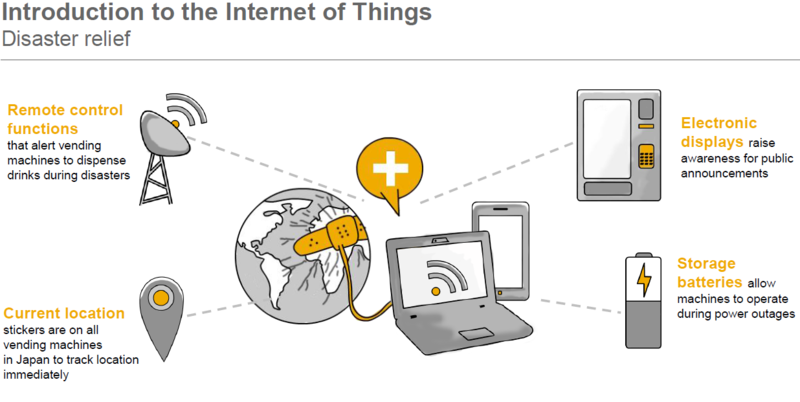 Introduction to the Internet of Things changed our perception to think outside the box. This article is written by taking various references from SAP forums. ← DO YOU KNOW HOW DSLR ARE DIFFERENT FROM NORMAL CAMERAS??? 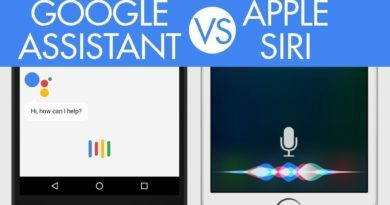 Apple Siri vs Google Assistant-Which One is Better? 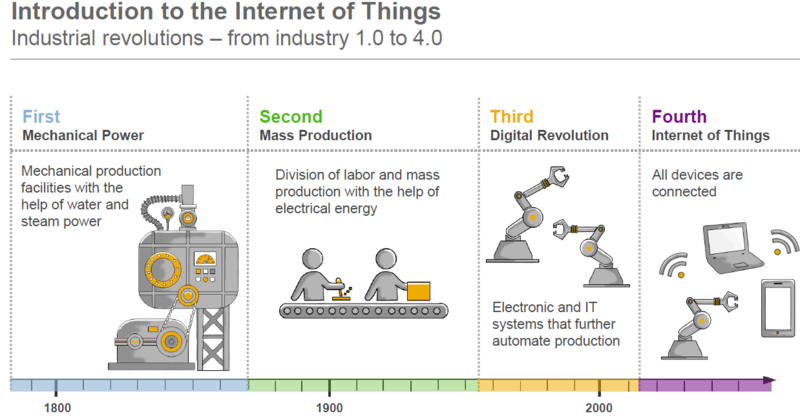 I had never heard of the term “Internet of Things” before reading this post! This was a really great, informative post. The internet has changed our world in so many amazing ways and its incredible to think of every way we actually rely on it now. Wow this was really informative and educational, I have never heard of the internet of things but it’s something I was really pleased to read about. These are such interesting distinctions. Internet of people vs. internet of things. Thanks for shedding light on all this! I’m always amazed by how many things are internet ready these days. My husband and I were at the home improvement store last weekend and I couldn’t believe that I could now control a washing machine via my smartphone. Very cool. I just imagined charging my phone through a storage battery, seems funny as of now but yeah! that will be great..nice article! That’s a lot to take in! I can’t believe we’ve come so far especially when it comes to new gadgets and technology. There’s no doubt that there’ll be a lot more where it came from. I really like the illustrations that broke down your explanation of digital revolution. The second fact you stated about internet of things is both scary and impressive. This is so interesting. It is pretty much like people versus the internet. Even though I’m not quite a techy person, it’s nice to be introduced to a new term. Quite enlightening. Whoa! That’s something very interesting. To be honest i didn’t know the difference. Now it’s very informative, it’s visually great too. Loved the infographics and all. It’s amazing to know that everything is so connected with each other and working on the same plane. Indeed a great post. Internet is all over the world and a lot of things turns digitally nowadays. And this is how we manage ourself using those things. This is amazing and such an eye opener as to how far we’ve come through the years! I imagine that there will be more added to the list of IoT! Especially now that we’re developing more and more gadgets. The internet – and internet of things – has certainly changed the way we live our lives. Thanks for explaining betweent hem. Learned a lot from this post! Technology really is evolving to make our lives easier! well done, you’ve clearly communicated such a mind-bogglingly huge and complicated thing to a technophobe like me! I have heard of the IoT, but I am married to a geek and have been to school for computer science. I didn’t know that they now had medicine bottles with internet-connected caps. I have several family members that could use a service like this. I never heard of this term before so it was interesting to learn something new. These all sound good. I think the new technologies we constantly learn and use will help our lives better. Wow, a lot of information I didn’t know about the digital revolution. Sharing with my digital obsessed friends! The IoT is certainly fascinating with what all you can do. 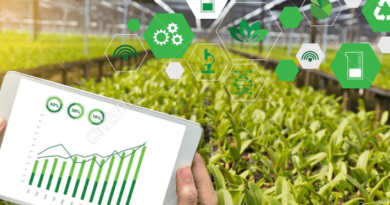 It’s really revolutionizing many industries and changing behaviors, and every day someone comes up with a new idea for connections and more efficient processes. This was very interesting to read. I actually wrote my dissertation on how the internet has changed television. It’s crazy how the internet has impacted just about everything. The internet has changed our world and eliminated the distance across the globe! I’d say it is the most amazing innovation of our generation. Thanks for sharing some great insights and I enjoyed reading your post! The interest have revolutionize everything. It can be in a great way in buy things that you wouldn’t to get or jobs and a negative for you don’t interact with people as much. Internet of Things hit smart appliances good and its security was hit hard too. Remember the leak of Vault 7? Smart appliances aren’t that secured. Wow pretty detailed illustrations I’m curious and impressed this all new info for me. 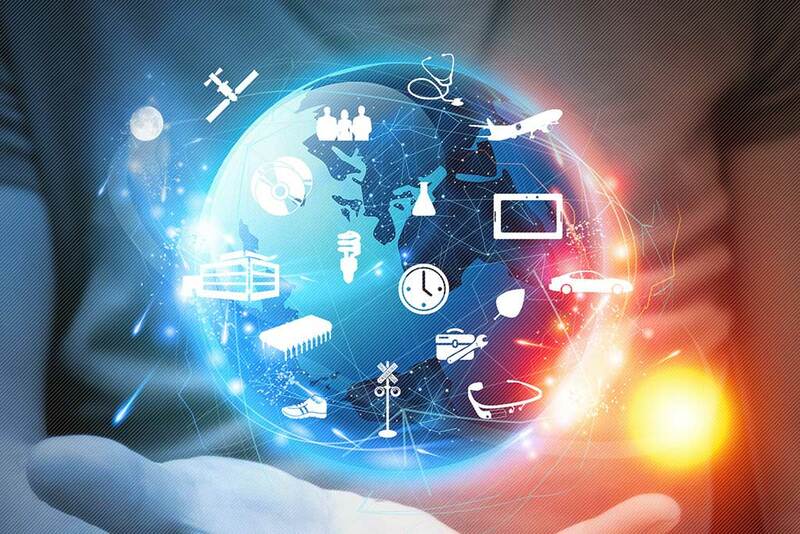 What an informative post, I like your comparison between Internet and Internet of things. 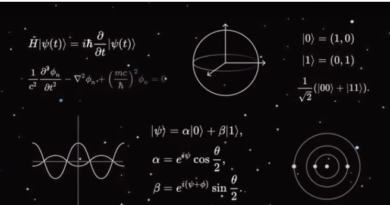 So simple yet so complex inside. I learned this in edX the online community and it’s so interesting how the digital revolution is changing how we think and just our lives! This is a really informative article. The Internet is really big help for us, it makes things easy. Can’t imagine what will happen to the world without the Internet. Technology has changed so much in the past 30 yrs or even 10 yrs. I didn’t know what internet of things even meant and the photo does explain it visually. Thanks for sharing the information. I was totally unaware about the terminology and concept of IoT… From your article now it is quite clear to me… Thank you.. ? Great details, the internet has a huge impact in our life in so many ways and yet to be more ways coming in the future! Smart houses will soon be a thing! Our world is definitely coming into the digital era! This is interesting! We’ve seen lots of changes in the internet of things within just the past few years – I can’t wait to see what’s next! Wow, definitely learnt something new from your post today. The internet is truly amazing and has made life much easier. This post was definitely interesting. Gotta love the Internet and how technology has progressed. How interesting! It’s crazy how fast we’re advancing as a species, specifically when it comes to technology. This is such an informative and detailed post. The Internet is a big help to all of us. I can’t imagine the world without the internet. Lots of new digital in our revolution. It’s crazy how fast we’re advancing!! wow!! The internet has changed our world and eliminated the distance across the globe! We can really say that internet is amazing! We are connected world war through it. And that is a nice idea. Thanks to this digital new world. 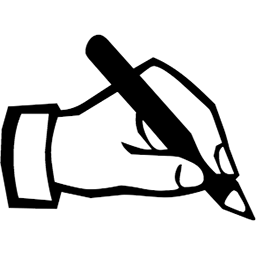 It`s true that we are now in the digital world and it still keeps progressing. Internet is helpful and useful in many ways.